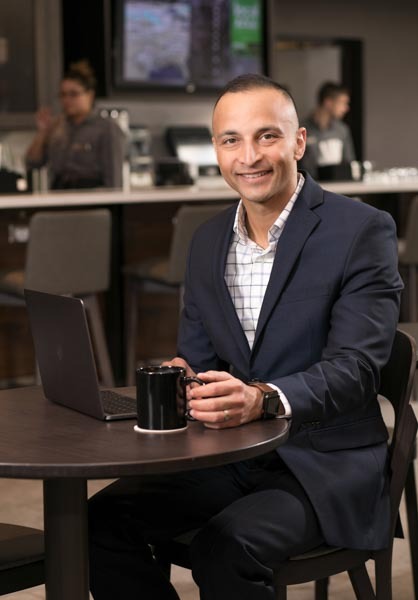 Addy Maini started his career in 1997, and has management experience in operating luxury, business and lifestyle hotels and resorts in prime locations throughout the United States and International destinations. He has led new property openings, large-scale renovations and hotel conversions. Known for his success in turning around ailing properties, Addy has extensive experience in all aspects of multi-property management including effectively building relationships with business partners, facilitating work among multi-site teams, financial management, market analysis and strategic management. Addy oversees the Scholar Hotel Group, Real Estate Capital Management’s hotel assets, and hospitality development. Addy holds a diploma in Hotel and Institution Management from Westminster College in London, UK and a Master’s in Hospitality Management from Widener University, and he is a licensed real estate professional in Pennsylvania.